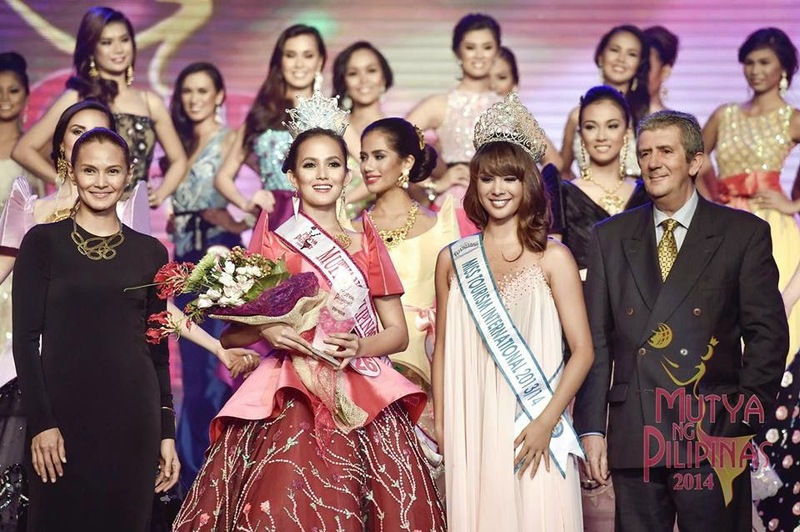 Eva Psychee Patalinjug of Cebu City was crowned Mutya ng Pilipinas-Asia Pacific 2014 at the Mutya ng Pilipinas 2014 Grand Coronation Night held at the Grand Ballroom of Solaire Resort & Casino in Pasay City on August 8, 2014. 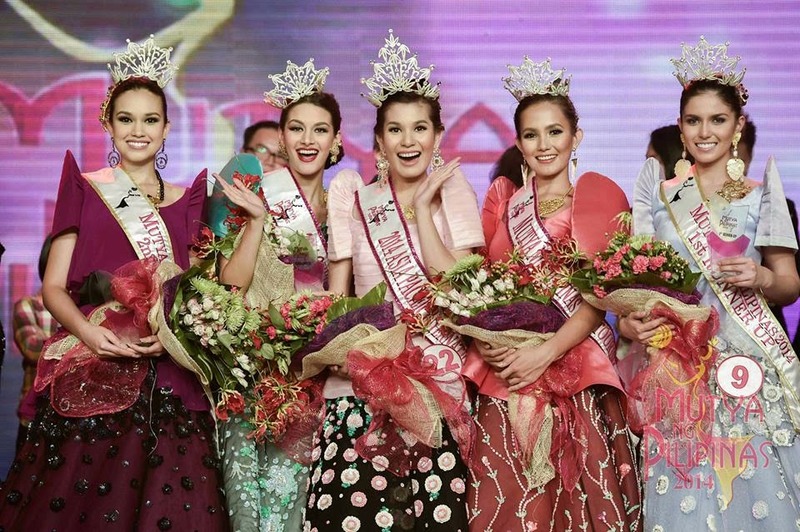 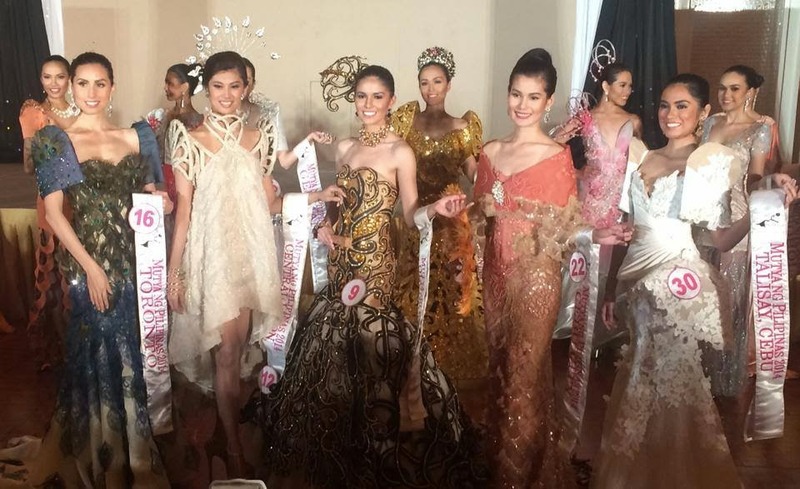 Glenifer Perido of Cordilleras won the Mutya ng Pilipinas-Tourism International title, while Patrizia Bosco of Milan clinched the Mutya ng Pilipinas-Overseas Communities crown. 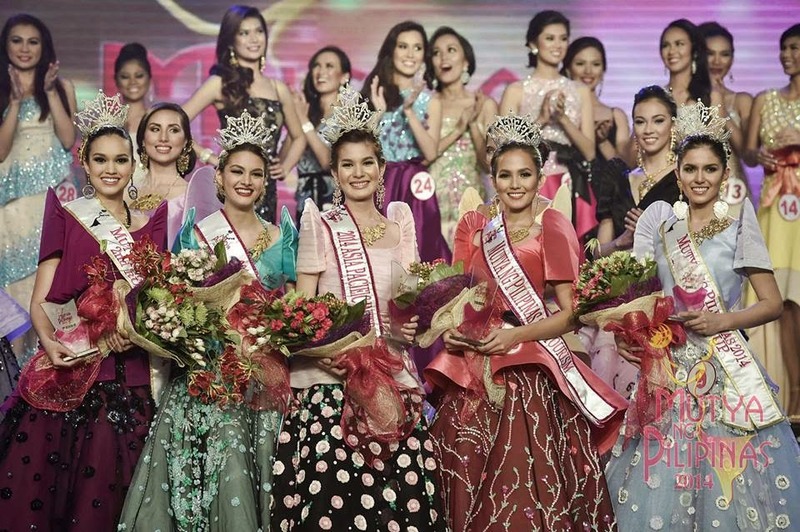 The 3 top winners will represent the Philippines in international pageants. 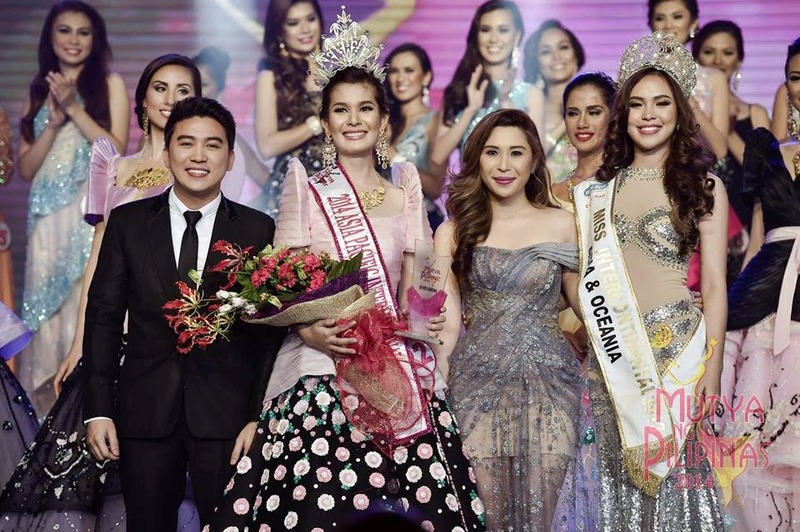 Hosted by Bela Padilla, Kristine Caballero Aplal and Christian Bautista, the pageant celebrated its 46th year. 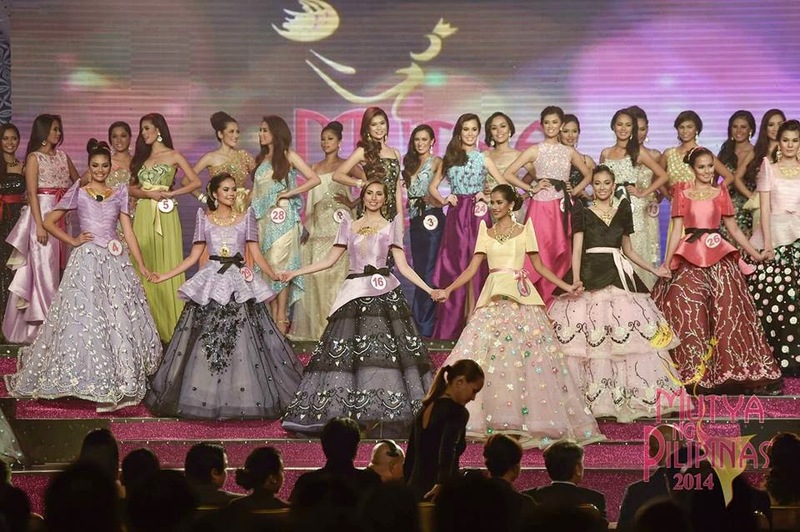 The full program will be aired on GMA-7 network at 12nn-2pm on August 10, 2014, before the Sunday All-Stars variety show. 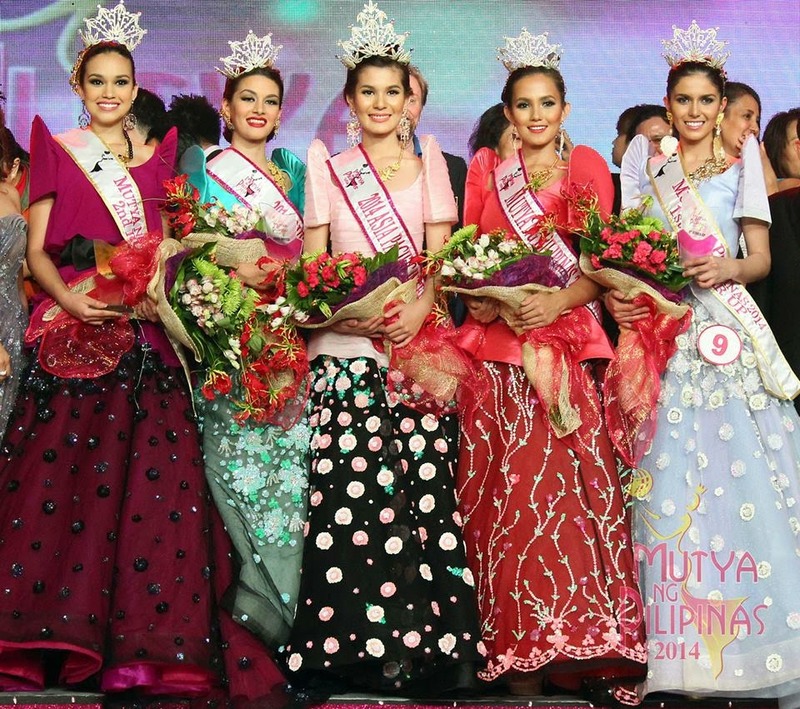 For the complete list of 30 candidates, click here.